For the full outdoor experience. 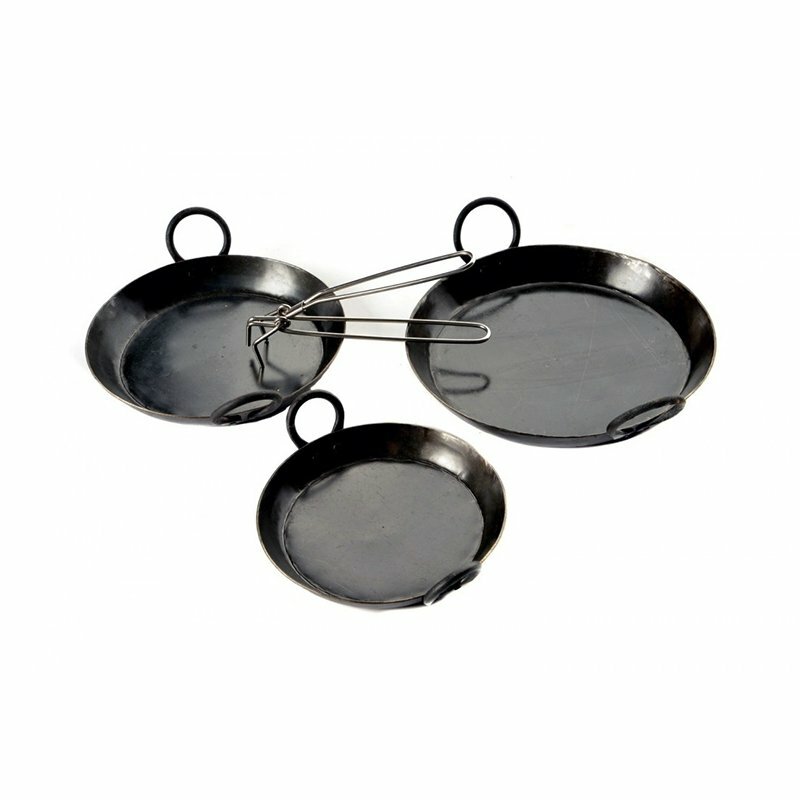 Utilise the Kadai grill as a hob with these heavy iron pans to broaden your menu choices, taking your barbecue to a new level. You can also use these pans in your home oven. 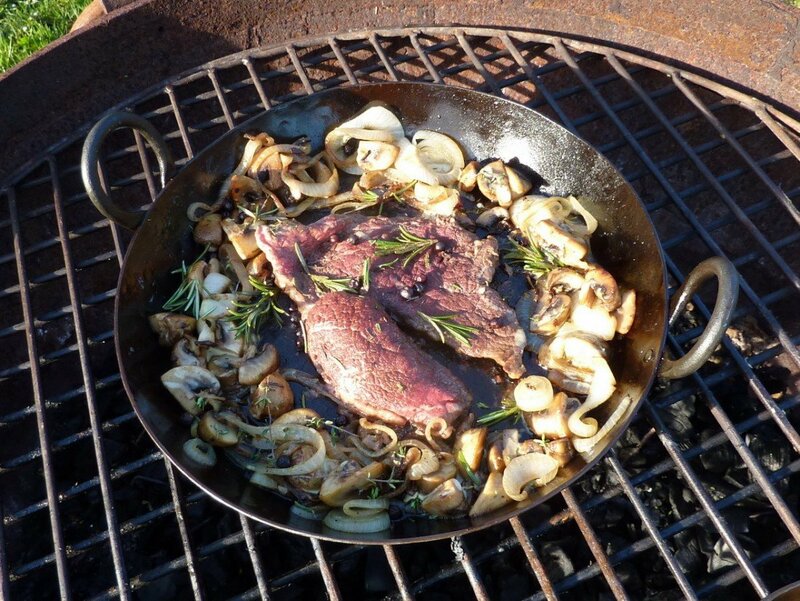 This useful set of skillets are great to use on the Kadai grill transforming it in to a hob. Ideal for cooking vegetables, steak or fish separately on your Kadai they protect more delicate foods from the direct heat. Brilliant for cooking curry dishes as well these skillets can be used in your home oven as well. They are a really useful addition to any kitchen.